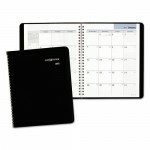 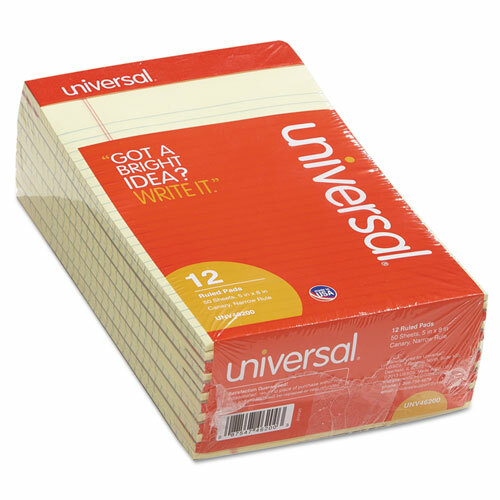 The Writing Pads by Universal 12 ea 50 sheet 5” X 8” Perforated edge writing pads are narrow rule Canary. 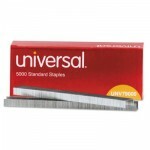 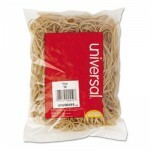 Excellent quality free-sheet paper is perforated for easy removal. 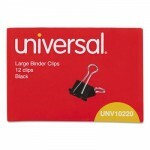 The Writing Pads by Universal will ship today.